Maryland lawmakers and gun violence prevention advocates are calling attention to gun control measures in the General Assembly this year. ANNAPOLIS, Md. 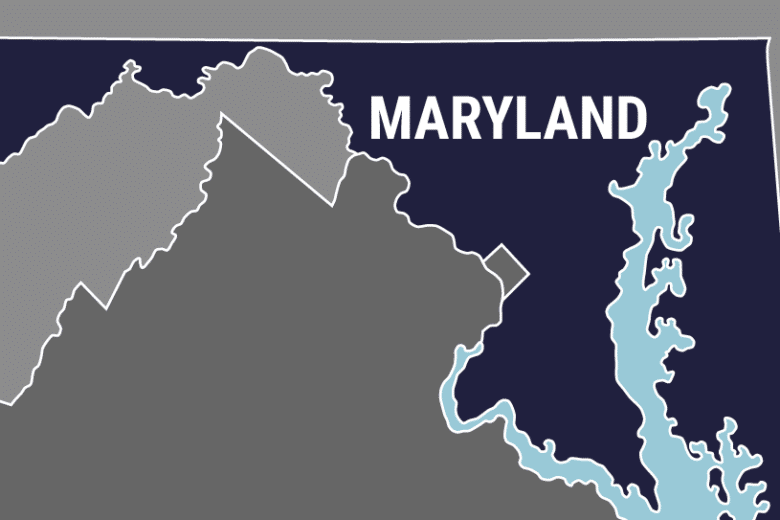 (AP) — Maryland lawmakers and gun violence prevention advocates are calling attention to gun control measures in the General Assembly this year. They are gathering Thursday to urge lawmakers to pass two measures. One would ban weapons commonly called “ghost guns.” They can be built at home with 3D printers or from parts of kits available online. They also don’t require a criminal background check. Supporters of the legislation say they make it easier for convicted felons, domestic abusers and others legally prohibited from owning firearms to acquire guns. Another measure would close a background-check loophole for rifles and shotguns. Under current Maryland law, sales of those firearms by unlicensed sellers don’t require a criminal background check, including sales arranged at gun shows or online.